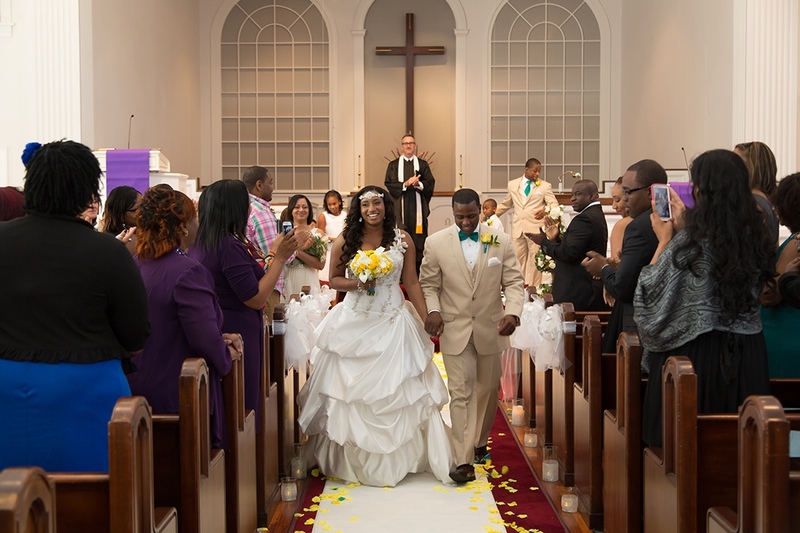 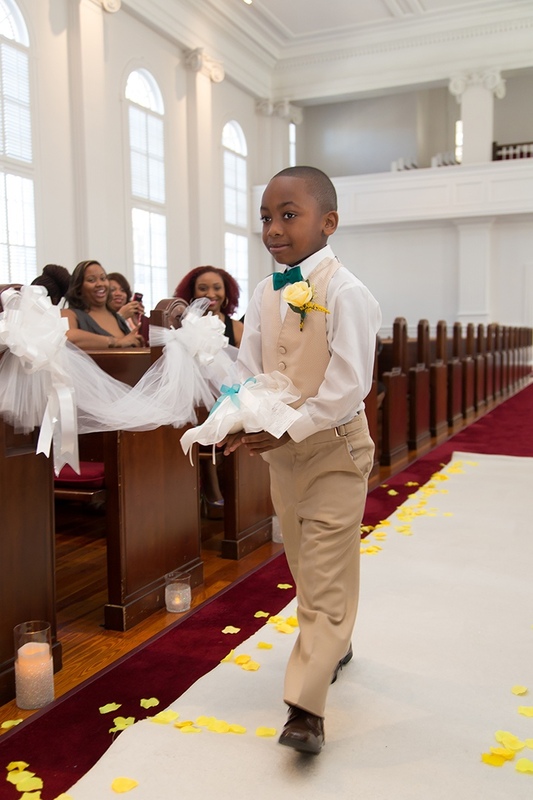 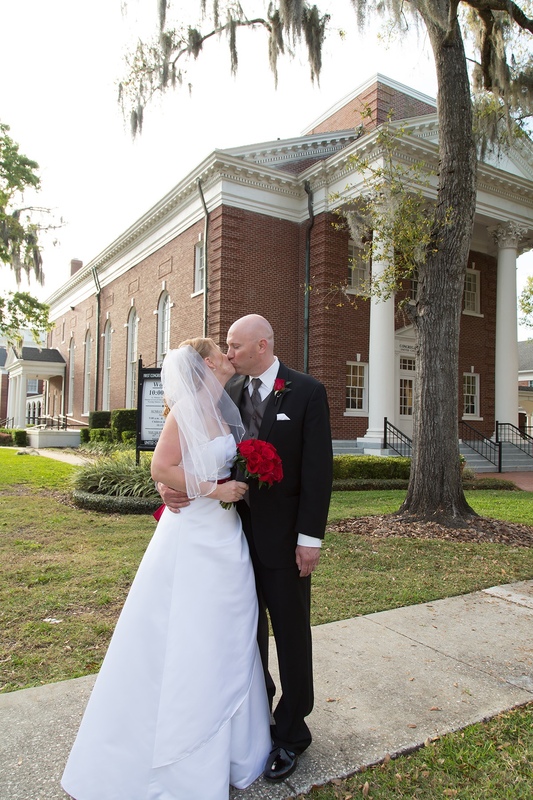 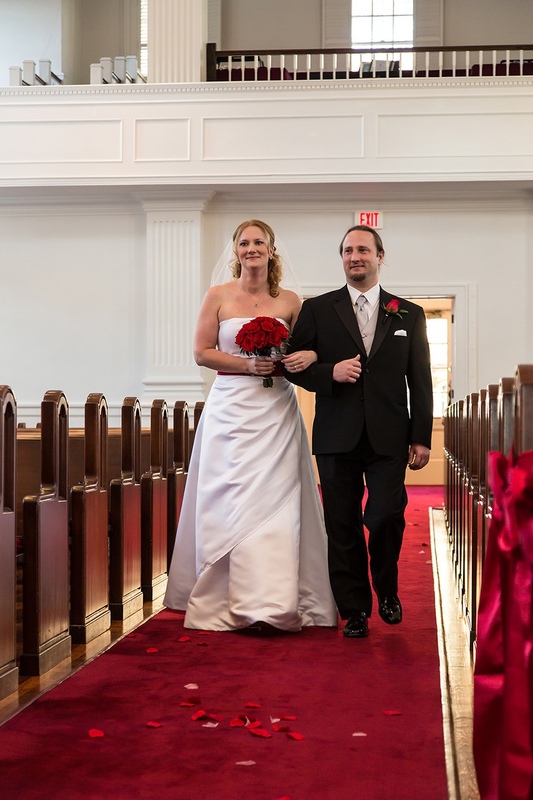 For a larger and more traditional ceremony setting, the First Congregational Church of Winter Park is the perfect location. 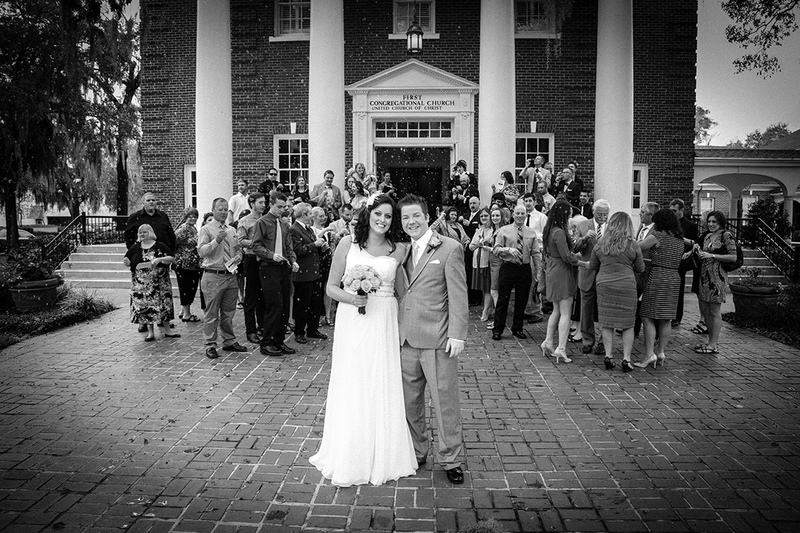 It was built in 1923 and represents the beauty of Antebellum period architecture. 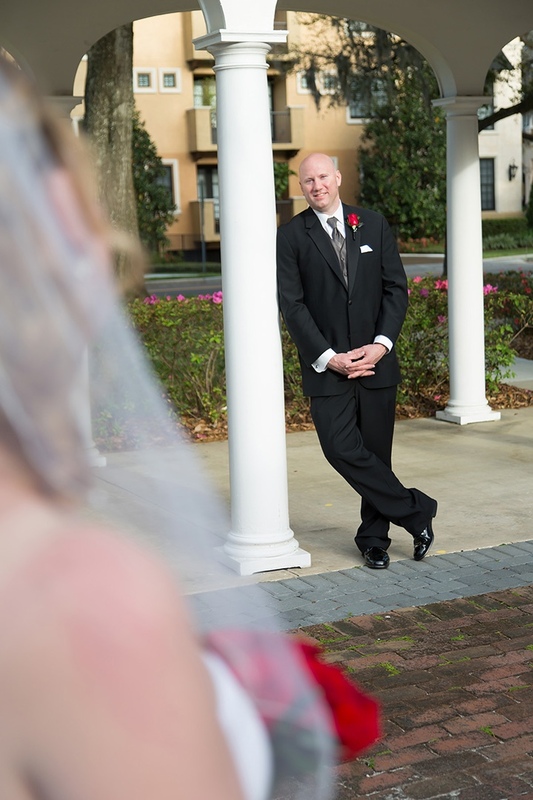 Located on the corner of New England Avenue and Interlachen Avenue, the Church is just minutes away from several reception options throughout downtown Winter Park. 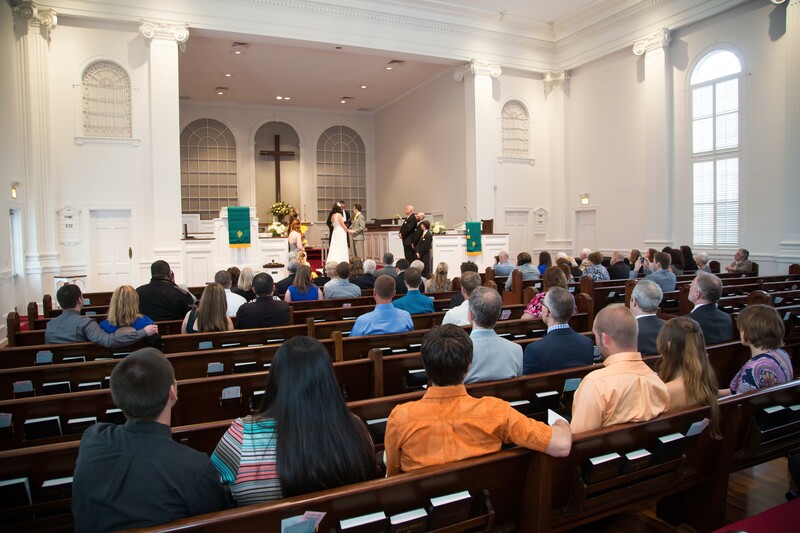 The Church’s Sanctuary can hold up to 400 guests.